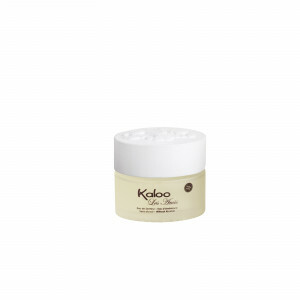 Kaloo's scented waters are alcohol-free and clinically tested, and respect baby's safety. 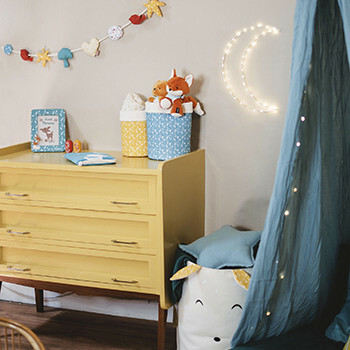 They are used for scenting babies, their room and their clothes, as well as for decorating the room. 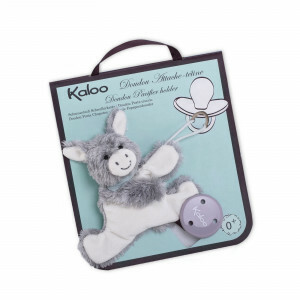 Each Kaloo scent is at once an original gift, a toy and a scented water. 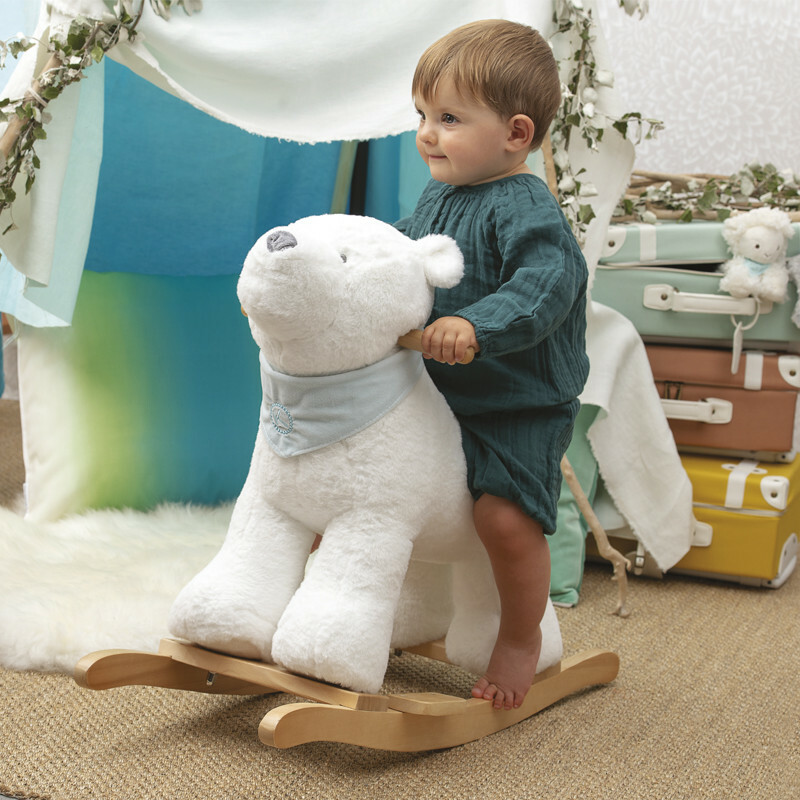 The fluffy chubby is composed of Kaloo microfibre and pairs softness and absolute lightness. 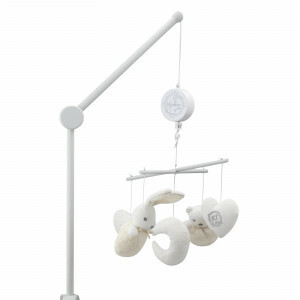 Babies, children and parents cannot resist this set presented in an elegant box decorated with a lovely ribbon. The scented water is contained in a lovely, round bottle with a plush animal head. 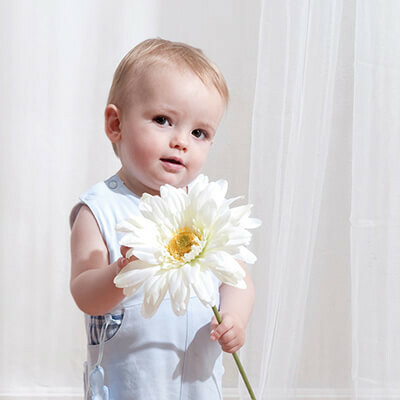 A gentle candy note with a touch of almond and vanilla, for babies and little girls from 3 months to 6 years old.